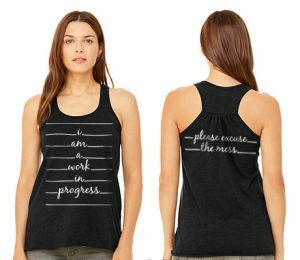 We’ve just begun taking pre-orders for ‘A Work In Progress’ shirts. ALL profits go towards fundraising to open our future studio. Different colors and style available, click the ‘Shirts’ link in the navigation or click the picture to the left to see what’s available.